More than 30 years ago, Land Rover decided to launch a relatively inexpensive model that would fit between the luxury Range Rover and the utilitarian Defender. This year, in its fifth-generation, it celebrates its 30th birthday. The Discovery is available in four specifications - S, SE, HSE and HSE Luxury. The fifth-generation features Land Rover's permanent 4WD system to deliver all-weather and all-surface capability. Though all-wheel-drive is standard buyers can opt for the capability plus pack, which adds an active rear-diff as well as automaker's Terrain Response 2 system that includes a two-speed transfer box (with low-range) and terrain settings. 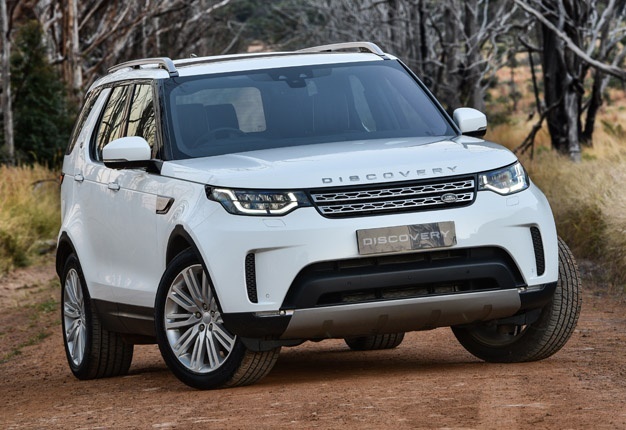 The Discovery has a ground clearance of 283mm and approach and departure angles of 34 degrees and 30 degrees respectively, with a breakover angle of 27.5 degrees. Maximum wading depth is 900mm.